Sophos has released a new service antivirus solution, called Sophos Server Protection. Sophos says the new solution is aimed at servers, network and end-user devices. Sophos further says its Server Protection integrates agentless antivirus for vShield and full antivirus clients for Windows, Linux, Mac and UNIX into one centrally managed product. “Servers need the best protection against malware, but managing that protection while maintaining server performance across a diverse environment has inevitably increased complexity and demands on time,” says John Shaw, vice president of product management, Sophos. Sophos Server Protection supports a range of server and virtualization platforms, including Windows, Linux, UNIX, Mac, Hyper-V, vSphere/ESX/ESXi and XenServer. Sophos's solution is supported by real-time communication with SophosLabs. The Windows client offers additional layers of security, including HIPS, application control and patch assessment. “Standalone and virtual systems use fewer resources with Sophos Server Protection than with conventional antivirus products. 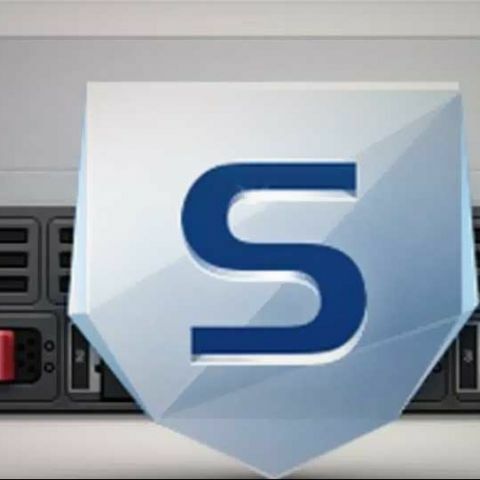 Agentless scanning via vShield Endpoint prevents scan and update storms, automatically protecting every Windows virtual machine on the host through a centralized virtual security appliance,” says Sophos in a release.